Steam’s messaging options, meanwhile, apparently infringe upon the Beddus patent. Seriously? SERIOUSLY??? As our friends at Kotaku UK point out, they might as well take aim at YouTube and Twitch, too. BT claims they’ve been trying to get Valve’s attention since October 2015, but apparently Valve hasn’t acknowledged them at all. 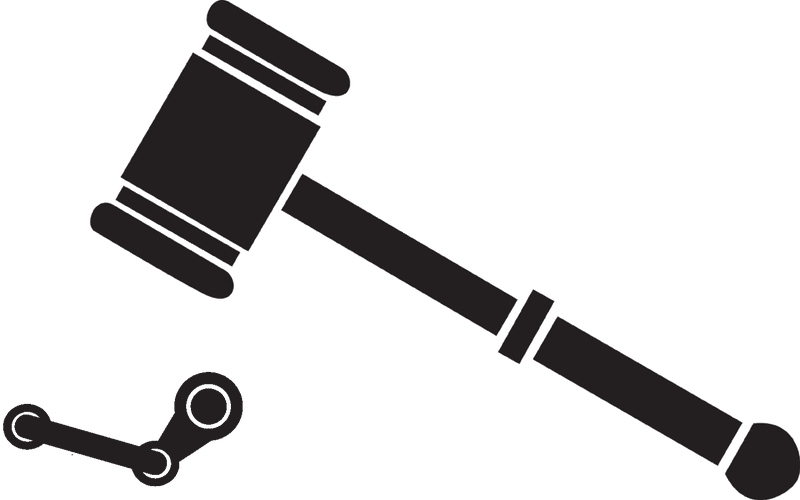 “Valve has known of the Gittins patent, known that Valve’s Steam infringes the Gittins Patent, failed to even respond to any of BT’s correspondence, and still continues to offer its Steam platform in an infringing manner in disregard of BT’s patent rights,” reads the suit. BT has, as a result, decided to take things to court. Valve has yet to respond to requests for comment. I guess we’ll see what happens.